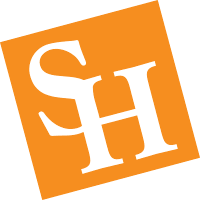 Faculty>Direct is a service that offers delivery of articles and books that the Library holds to SHSU faculty members. This service is provided by the Interlibrary Services department of the Newton Gresham Library. Faculty>Direct is available only to SHSU faculty members. This service was designed specifically to support the faculty teaching and research activities. To use Faculty>Direct, access your ILLiad account (the same account you use for Interlibrary Loan) to request the items you need. Articles and pages from books will be delivered electronically in PDF format whenever possible; photocopies will be delivered to your office. Books will be checked out to your account and delivered to your office by the Circulation Department. Normally, the materials will be delivered within two working days.